Reviewing the execution planning of ATKINS Inc. 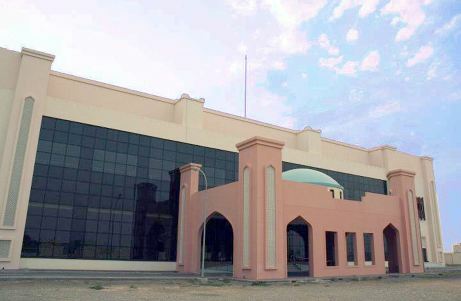 In Muscat, the capital of Oman, a new studio complex was to be built consisting of a large TV studio, three medium-sized TV studios, four TV news studios and extensive rooms for radio productions and associated ancillary rooms. The room and building acoustics were planned for the entire complex. The stocky nature of the studio rooms required high demands of the sound insulation of the construction. The ventilation system has also been acoustically planned so that the limits for the permissible noise are not exceeded and the sound insulation of the construction is not impaired by crosstalk through the ventilation. The locally available building materials caused some difficulties. So all the walls were made of lightweight concrete hollow bricks. Due to the low mass of these walls, additional measures had to be taken to meet sound insulation. 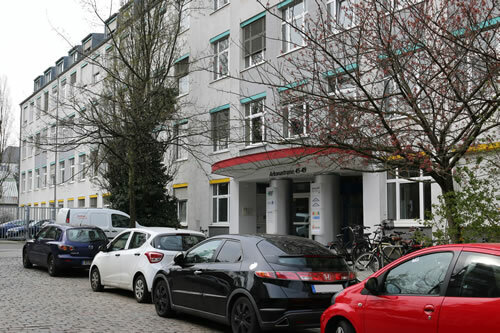 Therefore, the construction was extended to include materials available in Europe for the high-quality studio rooms, in cooperation with Kaefer Construction GmbH. A lot of attention had to be paid to the implemented studio doors, which led to the partial replacement of locally manufactured doors.